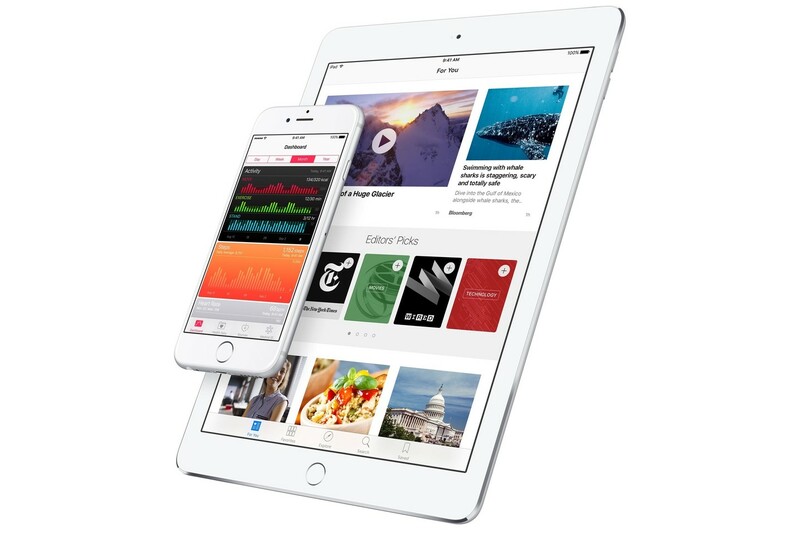 Apple’s iOS 9.3 is a great update for a number of reasons, and there’s more to the software release than its one much-talked-about feature (hint: Night Shift). 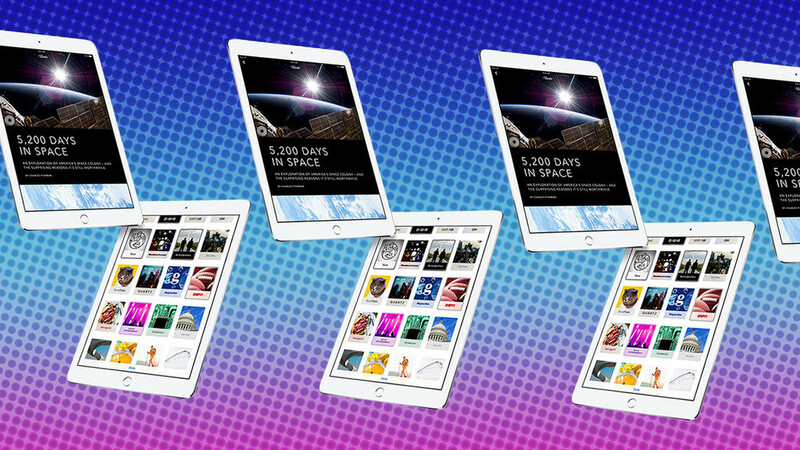 If you’re running iOS 9.3 on your iPhone or iPad, check out our below handpicked selection of the update’s best new additions and start making the most out of Apple’s latest software release. It’s impossible to talk iOS 9.3 without discussing Night Shift. If you’re not using this feature, in short, you should be. 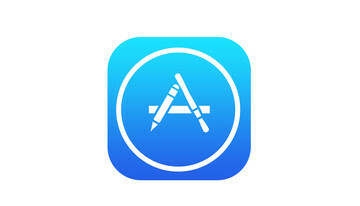 It’s a great addition to the mobile OS, especially for those of us who use our iOS devices late into the night. Taking influence from software that’s long been available on OS X, Night Shift works by automatically shifting the color of your iOS device’s display towards the warmer end of the spectrum (and away from the blue end) in order to facilitate a better night’s sleep. 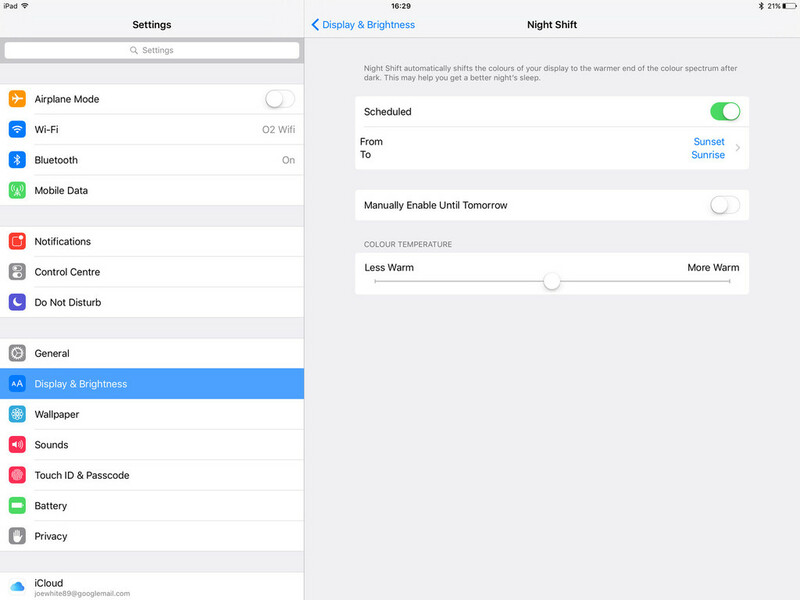 You can enable Night Shift in the iOS Settings app, under “Display and Brightness.” There, I’d recommend you configure Night Shift to enable automatically with sunset and sunrise. 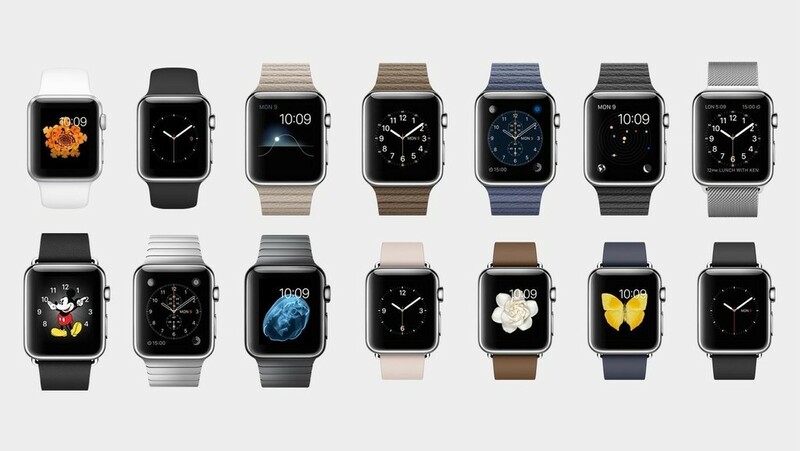 This will see the display’s color tone shift as the sun goes down, and return to normal once it rises again. It’s been scientifically proven that the blue light from mobile devices and computer displays trick our brain into thinking the sun’s still up, making it harder to switch off when it’s time for bed. If you’ve struggled with insomnia in the past, Night Shift could be the solution. The News app is also better than ever in iOS 9.3: as of the update, more editorial curation is available for users through the addition of a “Top Stories” section in the For You tab. Apple News Editors are now also hand-picking their own top stories in the Editors’ Picks section, and iPhone owners can use some new gestures to save or share stories. If, like me, you live outside of the U.S. and can’t access Apple News, you can activate the application through switching your iPhone or iPad’s location to the United States. After doing so, Apple News will appear on your iOS device’s Home screen. Another nice addition to iOS made in iOS 9.3 is support for locked notes in the iOS Notes app. 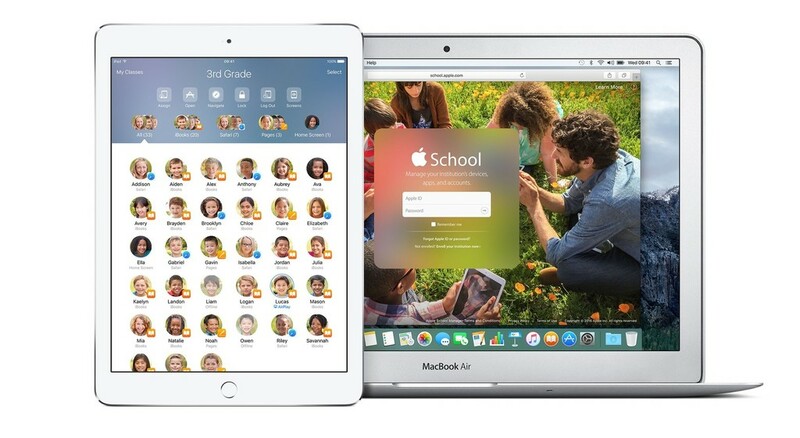 Now, iPhone and iPad owners can secure individual notes using the share icon under iOS 9.3. Here, touching a lock icon allows users to secure the note using both a password and Touch ID. From here, you can unlock the note through entering your password or through scanning your fingerprint against your iPhone or iPad’s Home button. The notes app, especially through support for the Apple Pencil, is becoming more and more of a viable alternative to apps like Evernote and OneNote. As such, it’s great to see Apple add support for secure notes in iOS 9.3: it’s a great addition to the Notes app. If you own an Apple Watch, iOS 9.3 now also gives users a more thorough breakdown of their workouts in the Activity iOS application. You can check on a monthly summary, and you can also filter by workout type in the application under the latest software release. Our final favorite feature (and one I’m particularly interested in) is the new Classroom app for iPad that’s shipped with iOS 9.3. As a teacher, I use the iPad in all of my lessons and it’s revolutionized how the children I teach learn. Classroom, however, promises to take this to the next level through allowing easier work deployment and guided lessons.